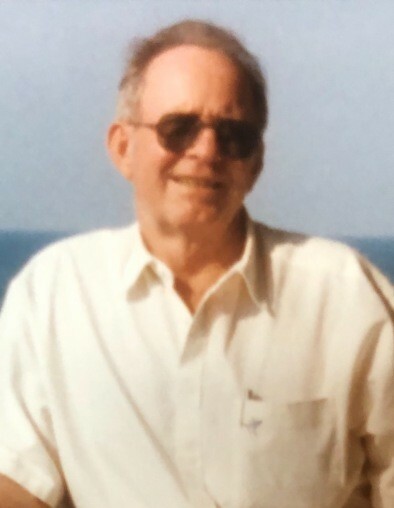 James Lee Brown Sr., age 81, of Rison passed away on Saturday, February 9, 2019. He was born on February 13, 1937 in New Edinburg, Arkansas, to the late Tillman Lee Brown and Martha McDonald Lephiew. Mr. Brown was a United States Army veteran and was a mechanic. In addition to his parents, he was preceded in death by his son, Billy Joe Brown; daughter, Linda Jean Brow Boudreaux and brother, Lonnie Franklin Brown. Survivors include his wife of fourteen years, Joanne Adams Brown of Rison; sons, Denzil Tillman Brown, Dennis Ray Bell of Haughton, Louisiana, James Tinker of Maryland, Douglas Chase of South Carolina; step-son, Keith Brown of Rison; daughters, Denise Julia Brow Baker (Steave Baker) of Metairie, Louisiana, Brenda Alice Brow Mioc (Loan Mioc) of Amite, Louisiana; sisters, Marie Willison of Wooster, Eugena Long of Tyler, Texas; brother, Charles Wayne Brown of Kingsland; seventeen grandchildren; twenty-six great grandchildren and six great-great grandchildren. 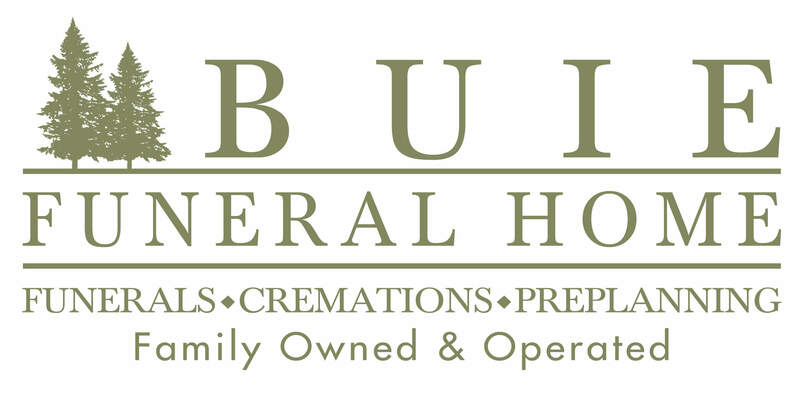 Funeral services will be held at 2:00 p.m., Thursday, February 21, 2019 at Buie Funeral Home in Rison with Brother Don Borland. Visitation will be prior to the service, beginning at 1:00 p.m. at the funeral home. Pallbearers are Jerry Brown, Matt Harrison, Ricky Holt, Wayne Wells, Votis Waynewight and G.I. Lankford; honorary pallbearers are Michael Fowler and Charles Well. The family would like to thank everyone for all the calls, texts and prayers during this time. Arrangements are by Buie Funeral Home of Rison.